· Best new drama this season (2015)? 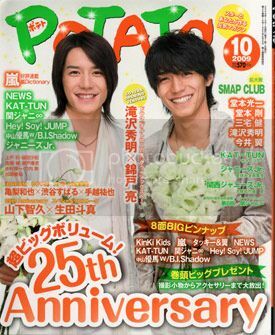 · [SALE]: Johnnys and jstars / jdramas photos, magazines, photobooks and more! · [SALE]: Directly from Japan! I'm selling hundreds of Johnny's photos, but also lots of magazines, photo books and jdrama related items - all purchased in Japan. 19th-Apr-2015 10:15 am - Best new drama this season (2015)? What do you think the best J drama is this season (or upcoming that you cant wait for)? I'm all over Keibuho Sugiyama Shintaro right now >_< Its so nice!! 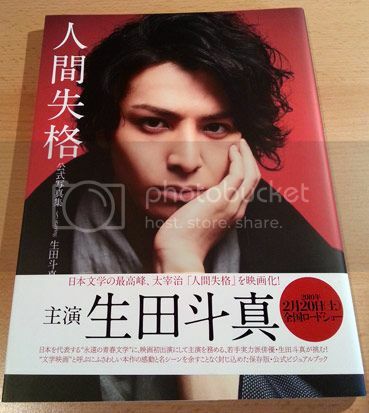 7th-Mar-2015 01:24 pm - [SALE]: Johnnys and jstars / jdramas photos, magazines, photobooks and more! 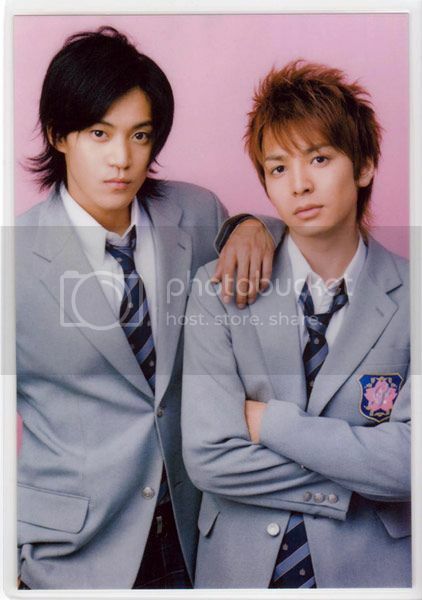 Can you please tell me which website has the episodes of "kindaichi shounen no jikenbo" drama? because D-Addicts isn't updating the episode weeklly. It doesn't matter if raw files. 2nd-Jun-2014 05:50 pm - [SALE]: Directly from Japan! I live in Japan and I'm currently selling a huge part of my collection including jdrama related items such as magazines, photos, books, photos, CDs etc. Does anybody know where I can download soft subs (english) for 1 Liter of Tears? The one in d-addicts is not in sync with the video. incldues behind the scenes, interview with the cast, manga illustration, manga special chapter drawn by the artist for the Final movie! My team and I are interested in developing a cool project: A new blog for the community who admires and enjoys Japanese pop culture, like me, passionate Japan. 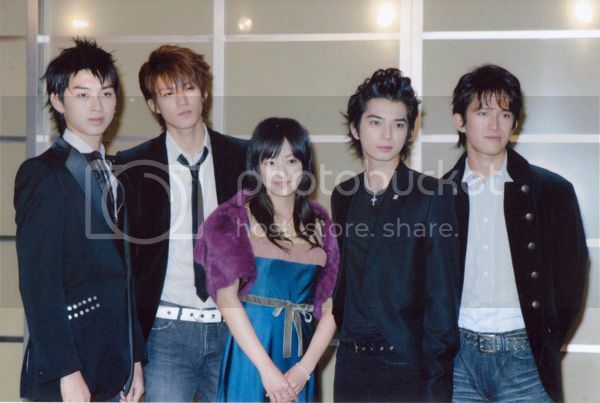 We will bring news and trivia with different themes like Jmusic, fashion, daily , event coverage, dorama and more. We want to hear from you, whether it's cool, what you like to see and know! Thank you in advance! I have Beautiful Life dvd up for sale. Bought it about a year ago but got no time to watch, still new. Pm me if anyone interested, thanx.